Jana Gale will oversee branded content for the Hearst Men's Group. 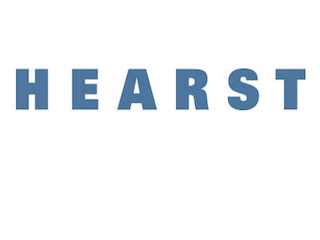 Hearst has named Jana Gale executive creative director, group marketing for its Men’s Group. Gale was most recently senior creative director of advertising for The Lucky Group, a role she held since 2012. At Hearst, Gale will oversee branded content for the Men’s Group brands, including Car and Driver, Esquire, Popular Mechanics and Road & Track. Gale’s appointment is effective immediately.